Mid Herts Golf Club: The golf course is open and all bunkers are now in play. Enjoy your round. Nestled in the Hertfordshire countryside is the warm and welcoming Mid Herts Golf Club. 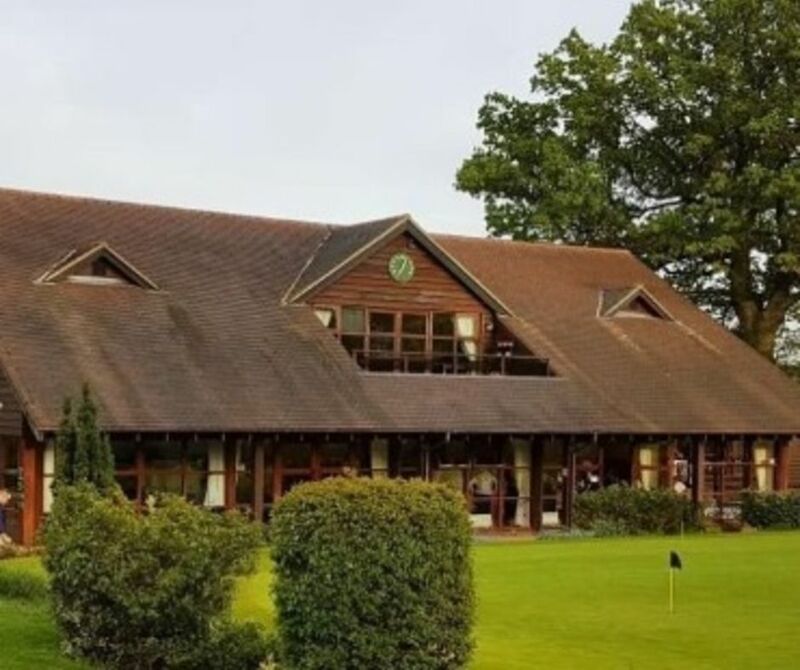 As one of the oldest golf clubs in the country and with a golf course designed by five times Open Champion James Braid, Mid Herts offers a true golfing test and experience for any golfer. The 18 hole course offers a classic heathland terrain with rippled fairways, fescue grasses and quick greens that are protected with traditional grassy hollows. 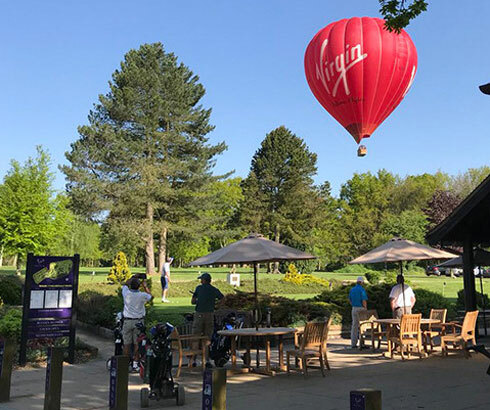 Combine this with a relaxed and friendly clubhouse and range of excellent off course facilities, Mid Herts provides golfers with a memorable experience for members, their families and all visitors. Sunday 28th April 2019 - Free of Charge for all Juniors (Age 5-17) All Welcome. Registration at 1.30pm-2pm. Coaching in Groups from 2pm-5pm. Family BBQ 5pm onwards. Pre-Register with Alex Crawford in the Pro Shop or call 01582-832242. If you have children or Grandchildren bring them along and spread the work amongst your neighbours and friends. New Year, New You, New Golf Club? Join in April 2019 and receive 13 months membership for the price of 12! The sooner you join the more months you benefit from! Contact Joy Pickard (General Manager) for further information or stop by the golf club for a tour of the facilities and a personal chat. 2019 © Copyright. Mid Herts Golf Club. All rights reserved.